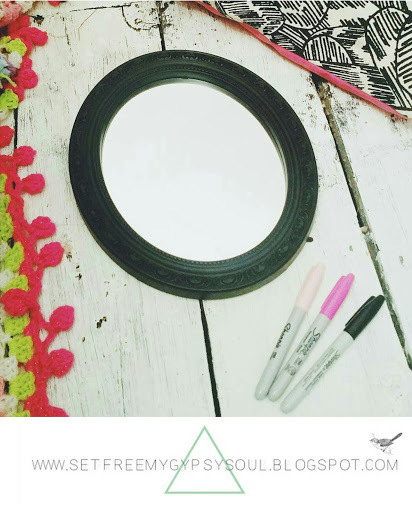 Make this quick and easy last minute Valentine's day gift using a mirror and Sharpie pen or permanent markers in no time! 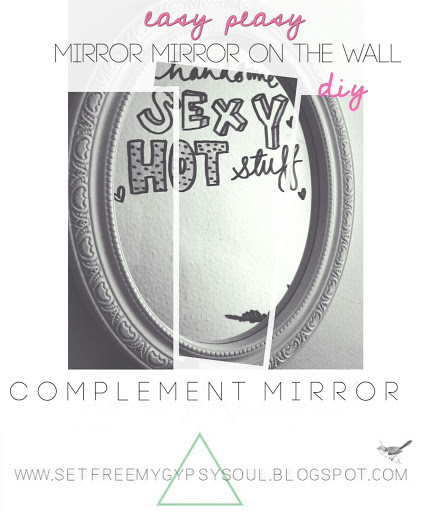 Mirror Mirror on the wall... who's the craftiest of them all? Why... You are of course! Simply come up with a list of all the words that you'd use to describe how hot your honey is and get a'doodling. 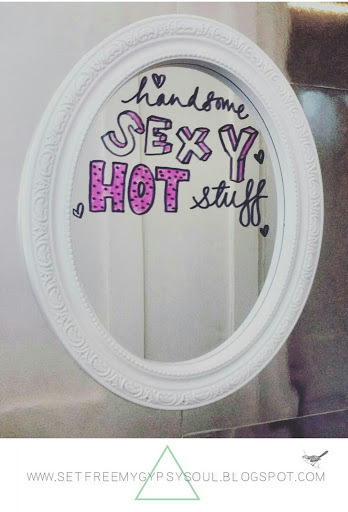 Just draw straight onto the mirror face. Mix up your fonts and colours for a little creative flair and bam! One unique, handmade and personal gift in no time. 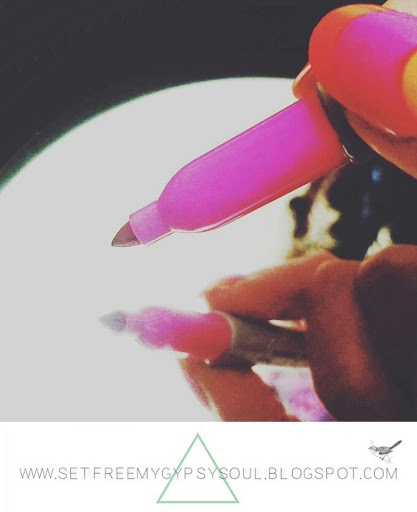 For more quick & easy fun DIY projects follow me on Instagram @freemygypsys0ul by clicking here and checking out the DIY TUTORIALS tab up top.